Charity Hat-Along: Did you win the giveaway? Look at all those hats! This is just a portion that arrived during our Charity Hat-Along knitting and crochet drive. We made 500 hats for kids. 500! I am overwhelmed and so excited by the knitting community. Our original goal was to collect 2,000 hats during the two month drive but I'm now realizing that may have been a bit unrealistic for our first charitable event. I am so pleased with these 500 hats and our goal is still to reach a total of 2,000 hats for Completely Kids. Since it's not even (not in the tiniest bit!) hat weather Robyn and I have decided to continue accepting donations until we reach our goal. We're a quarter of the way there! I'll do some monthly posts and some fun ideas to keep you knitting through these summer months. But, once the kids go back to school and the weather turns cooler I know your needles will be clicking together in the carpool line and hopefully you'll make us another hat! I'm going to rename these last two months and call it our Charity Hat-Along kickoff. 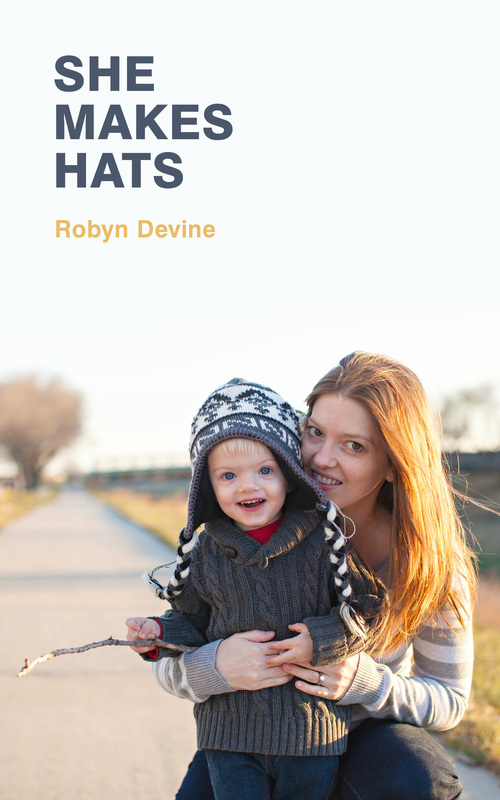 We collected a ton of hats for kids who really need them and for that Robyn and I want to say thank you! We put together a little giveaway and five lucky winners have been announced on shemakeshats.com. See if you won! Keep knitting your Cottage Caps and make sure you crochet a Shanti Hat or three. Pick up a copy of She Makes Hats and be sure to try Wooly Worsted yarn! We'll be back with more info about the Charity Hat-Along and I'll be sure to update our totals as we collect more hats.